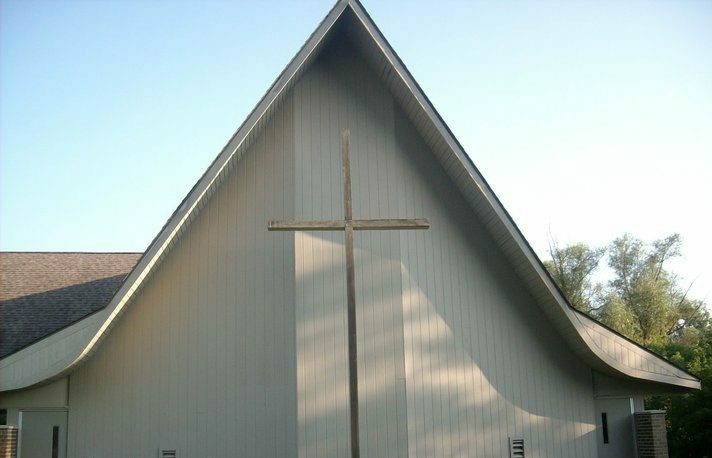 As men, women and children of Prince of Peace Lutheran Church, our mission is to proclaim God's gospel of salvation through Jesus Christ to win souls for Christ, nurture believers, and equip them for lives of Christian service, all to the glory of God. Join us for our Sunday worship service and Bible hour to learn more about our congregation. We are a warm group of friends and family, always ready to extend a hand and help visitors feel welcome. Follow our Facebook page for updates and upcoming events! 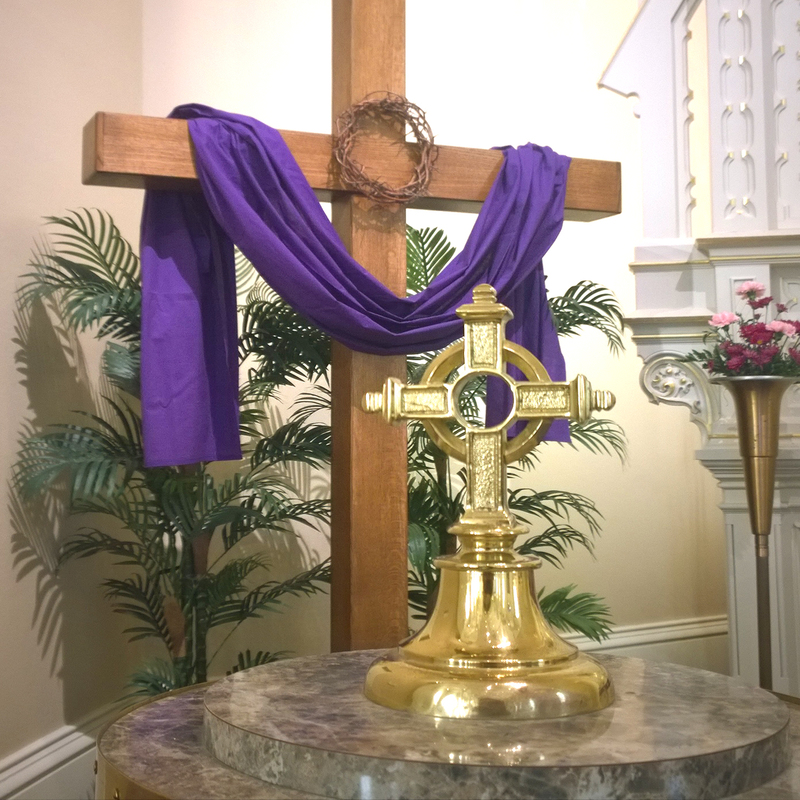 Prince of Peace is a Wisconsin Evangelical Lutheran Synod. WELS is a group of more than 360,000 men, women, and children in nearly 1,300 congregations across the United States and Canada united by a common faith in Christ’s saving love. We are committed to a common calling—encouraging each other in our faith and sharing God’s gift of a Savior with the rest of the world. Visit wels.net for more information.